Cebu Landmasters Inc. (CLI) recently signed its third Serviced Residence Management Agreement with The Ascott Limited (Ascott), with the latest for “lyf Cebu City”, a 153-room serviced residence targeted towards the booming local and foreign millennial market in Cebu City. The agreement will bring CLI’s hotel portfolio to around 600 rooms in 4 years. “lyf” is Ascott’s latest brand designed for the growing wave of millennial and millennial-minded travellers. Going beyond traditional hospitality concepts, lyf signifies a new way of living and collaborating as a community, connecting guests with fellow travelers and change-makers. 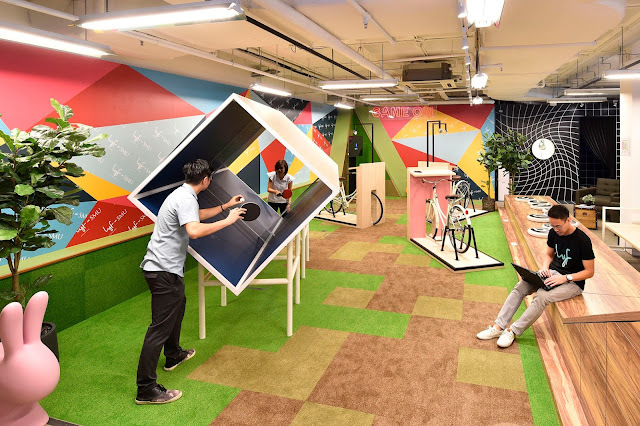 “lyf Cebu City” will be a fun, quirky and unique accommodation designed to promote collaboration and connection in a community. It will have ‘Connect’ communal spaces, co-working areas that can be easily transformed into zones for workshops or social gatherings. 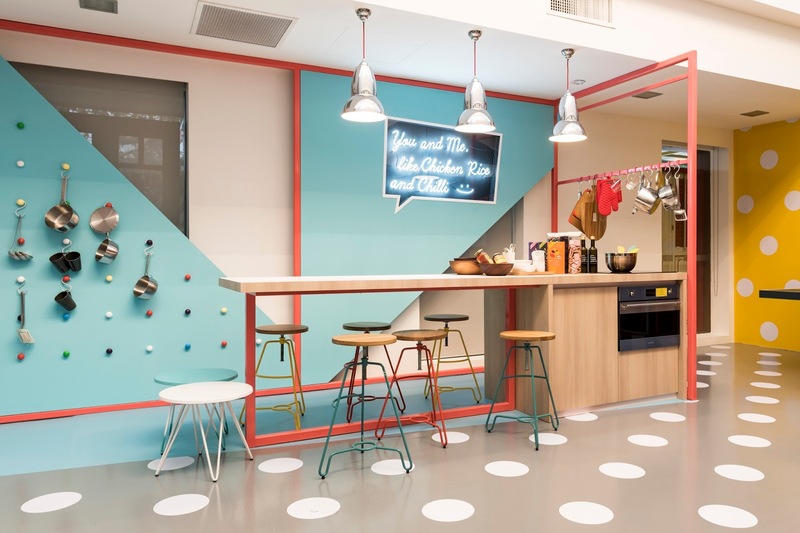 The ‘Bond’ social kitchen is where guests can prepare home-cooked meals, take cooking classes and socialize while learning more about global cuisines from other residents. With its communal spaces and co-working areas, lyf Cebu City will target technopreneurs, millennials working in start-ups and individuals from music, media, and fashion. The residence will offer a range of apartment designs from 16 to 60 square meters in Base Line Prestige, the third tower of CLI’s Base Line Center, a mixed-use development in the heart of Cebu City whose towers 1 and 2 already topped off and are expected to be completed in 2018. A recent study by the Department of Tourism shows that Cebu-Mactan will have a room gap of 14,931 by 2022. Already the most visited destination in the Philippines, Cebu is expected to receive more visitors in 2018 and beyond with the completion of the Mactan Cebu International Airport. Cebu welcomed 4.17 million travelers in 2016 or 25 percent more than the 2015 figure. Many of those travelers are projected to be millennials who enjoy traveling in groups, meeting new friends to network with and getting the best values. “The growth potential offered by tourism is very promising and we are happy to be teaming up for the third time with The Ascott Limited in this project set to introduce new industry benchmarks,” said CLI Chairman and CEO Jose R. Soberano III. “Cebu Landmasters is committed to bring the latest to our Vis-Min markets, especially the influential and flourishing millennial generation, and to the other markets where hospitality continues to be in demand,” Soberano added. 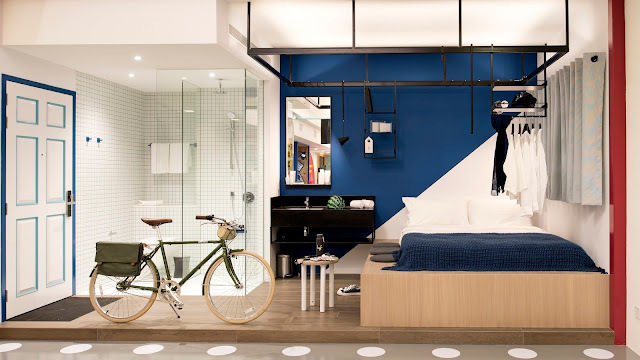 Two other CLI properties will carry Ascott’s brand Citadines catering to leisure travelers and young professionals who are increasingly on the move. These are the 180-room Citadines Cebu City in Base Line Center set for completion in 2018 and the 250-room Citadines Riverside Davao set to be operational by 2021. The newly listed firm recently announced that it is targeting to increase revenues by 47 percent to P5.3 billion and net income by 42 percent to P1.7 billion in 2018. Growth will be driven by robust sales performance, completion of ongoing construction comprising of the Base Line Center phase 1 that includes Citadines Cebu City as well as the economic housing projects in Cebu and a mid-end residential project in Cagayan de Oro City, and the start of construction of newly launched projects.